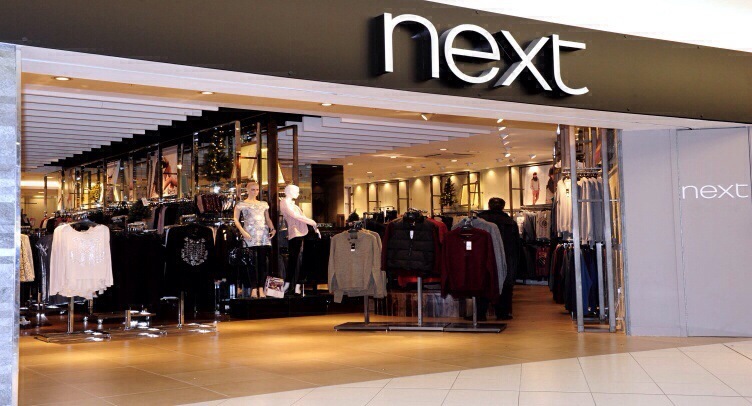 Next Plc (NXT), the U.K.’s second-largest clothing retailer, raised its full-year profit forecast little more than a month after setting it, as sales for the first quarter of the year exceeded analyst estimates. The retailer also increased its sales predictions for the second time this year after the early part of 2014 benefited from warmer spring weather and a more favourable economy, Chief Executive Officer Simon Wolfson said today by phone. Next’s earnings have surpassed those of its main U.K. competitor Marks & Spencer Group Plc, (MKS) helped by a business model that’s adapted more quickly to the shift in consumer habits toward online shopping. Next Directory has grown to become Britain’s biggest home-shopping business, while the company’s stores had a particularly strong first quarter. “With unparalleled forecast visibility, Next continues to be a high quality, low risk investment,” Simon Bowler, an analyst at Exane BNP Paribas, said in a note today. The shares eased 0.5 percent to 6,450 pence at 11:30 a.m. in London. Prior to today, the stock had risen 19 percent this year, giving the company a market value of 10 billion pounds ($16.8 billion), about 40 percent more than Marks & Spencer. Pretax profit for the year through January will be 750 million pounds to 790 million pounds, Next said today in a statement. The company had forecast a figure of 730 million pounds to 770 million pounds on March 20. Next forecast sales growth of 5.5 percent to 9.5 percent for the year, compared with a prior forecast of 4 percent to 8 percent. Revenue rose 11 percent in the first quarter, outpacing the median estimate of analysts for an 8.6 percent increase. Next Directory sales increased 14 percent in the quarter. The unit, established in 1988, now accounts for more than a third of sales and half of earnings as increasing numbers of shoppers choose to order from home and either have products delivered or collect them from a store. Quarterly sales at the retailer’s stores gained 8.8 percent. With more than 500 outlets across the U.K. and Ireland, Next is adding new shops, which are highly profitable and provide a boost to online sales as shoppers collect orders. Like-for-like sales at Next stores increased 5.4 percent in the quarter, analyst Jamie Merriman at Sanford C. Bernstein, estimated. That’s the best performance since the third quarter of 2002, she said. Posted on April 30, 2014, in #retail, #uk. Bookmark the permalink. Leave a comment.